Social media has shot to the forefront of people's attention because it's fun. Thanks to social media, it's easy to share your ideas, photos, videos, likes and dislikes, with the world at large - and find out what they think of them. You can find friends, business contacts and become part of a community or a bunch of different communities. Social media gives you what traditional media never could - a chance to be engaged and engage others. To use social media marketing effectively, businesses have to be perceived as members of the social media community, willing to interact with other members. 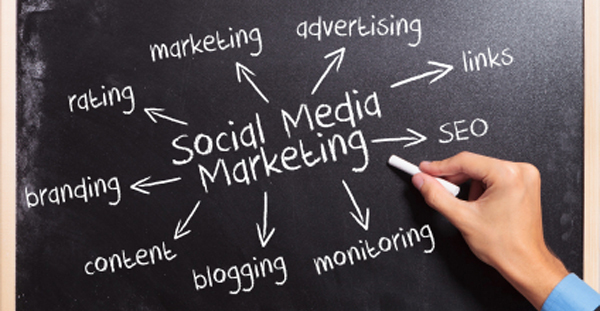 The main problem with social media marketing from a business perspective is that it can be incredibly time-consuming. Social media marketing campaigns are not one-shot affairs; they need to be nurtured over time. Clearly social media marketing is a type of marketing that many small businesses could benefit from, if only to find out more about what their customers are thinking - and saying - about their brand and their products.